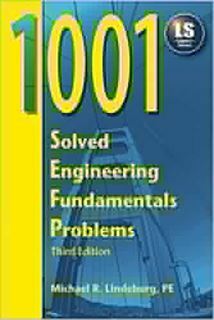 A collection of typical exam problems presented in the Engineer-In-Training Reference Manual. No duplication. A chapter is devoted to each exam subject. Each problem is immediately followed by an explanation and solution. 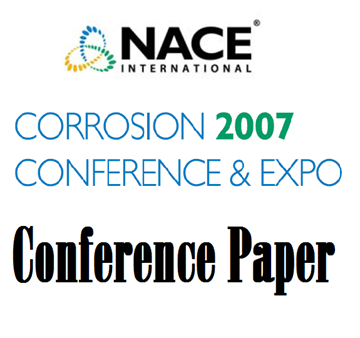 As a result of a Carbonate Stress Corrosion Cracking (CSCC) event at one refinery an investigation was made into the cause and mitigation of CSCC. This paper outlines the information obtained and the development of tools that could be utilized by other refinery fluidized catalytic cracker units (FCCU's) to better assess risk of CSCC. This paper helps answer some questions by surveying numerous units processing high naphthenic acid-containing feeds, e.g. feeds with high total acid number (TAN). The survey lists the unit temperatures, TAN’s, flow schemes, materials and corrosion history. The corrosivity of four mercaptans and selected crude oil fractions were measured in lab tests. Conclusion: Mercaptan corrosion can contribute significantly to the total sulfur related corrosion in the temperature range 235–300°C, which agrees with observations of elevated temperature corrosion in refinery distillation equipment.